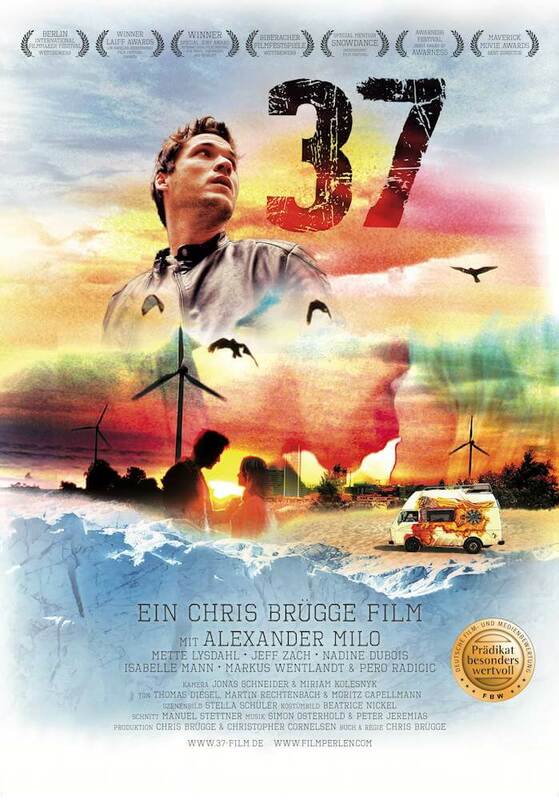 The film “37” (Artkeim²) by Chris Brügge, which has been awarded the title “especially valuable”, is now available on VoD services like Amazon, among others. The feature film tells against the dramatic line of a young man and his encounters with important people in his life. Embedded in the context of climate change, “37” is a journey from loss to love of life.